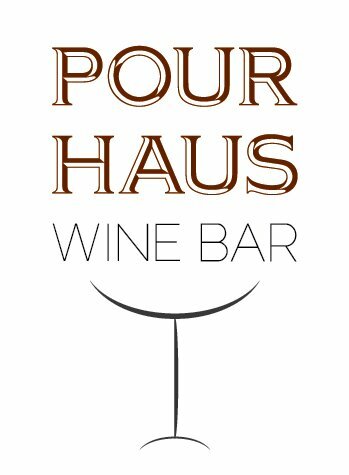 Tucked away in downtown LA’s Artists District, Pour Haus Wine Bar brings you a variety of wine from all across the globe and a changing menu of fantastic snack food. We are community driven and take pride in not only creating regulars but giving you extensive knowledge of every wine poured. Called Pour Haus for a reason– we encourage guests to stay awhile. Whether you are passing by and just in need of a bottle to go or you just want to make a new friend, Pour Haus can provide.